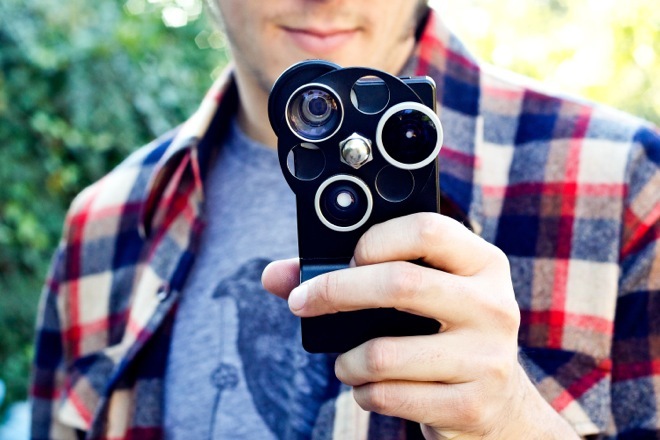 This is far from your ordinary iPhone case, the $250 Lens Dial case has three rotating camera lenses built into the case. The Lens Dial, carved from aircraft-grade aluminum, packs the three lenses shown in the picture; allowing photographic types to take all kinds of awesome images using the iPhone’s built-in camera. The case also features two tripod mounts and a three lens kit consisting a 0.7x wide-angle, a 0.33x fisheye, and a 1.5x telephoto lens. All three lenses stay attached to the case, meaning you’re never going to lose them and you don’t have t worry about misplacing them. 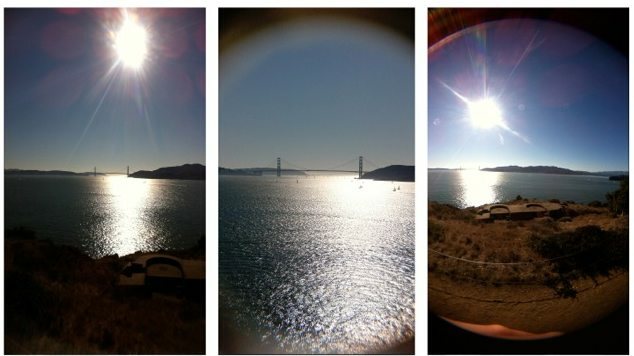 The Lens Dial is made for the iPhone 4 and the iPhone 4S, and can be ordered right now for $249.00 to be exact.